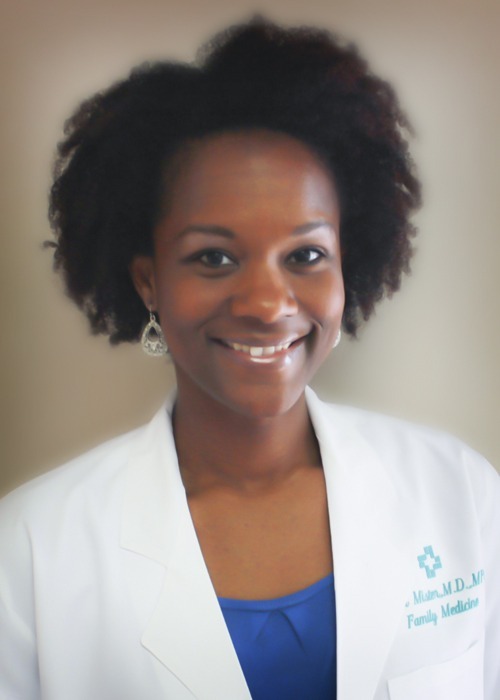 Angel A. Mister, MD, MPH, a physician at Purvis Family Practice Clinic, provides evaluation and care to meet the total health needs of each family member. Tulane University School of Medicine – New Orleans, La. University of Tennessee at Jackson – Jackson, Tenn.